Listen, all I'm saying is that I've never seen Peter Lindbergh and God in the same room. That's all. 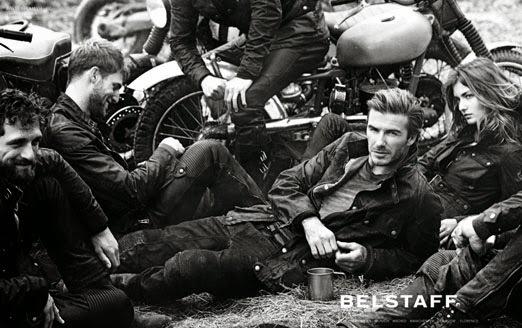 His new campaign for Belstaff reminds me, yet again, why I love photography, and yet again, why I should give up all together. I could not really care less for Beckham, and I don't own a Belstaff jacket, but these perfectly shot images make me want to at least explore the idea.